It’s here! The Giulia has been launched Down Under, with a range of models priced to compete vigorously in the challenging luxe sports sedan segment. It will certainly be a conversation-starter among ‘Italophile’ car enthusiasts, and especially those who want something different from the Audi, BMW and Mercedes-Benz competitors. Incredibly, pricing starts at a highly competitive $59, 895 – along with excellent levels of standard equipment. Thanks to the spec and the appeal of the top line V6 Quadrifoglio, at $143, 900, I'm certain it will sell strongly against Audi RS, BMW m and Mercedes-Benz AMG competitors. 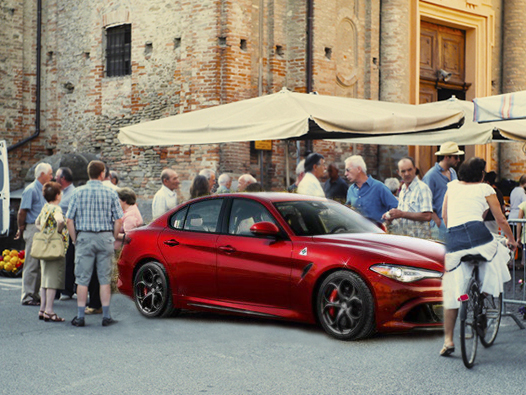 I think the Giulia is really going to shake up the market. Reading through the outstandingly detailed and honest press kit, it is obvious that FCA’s five billion Euro investment in Alfa Romeo has been carefully applied. The detailed planning which has gone into the Giulia makes for very impressive reading, and reveals a level of design and engineering integrity and depth even I am surprised at. 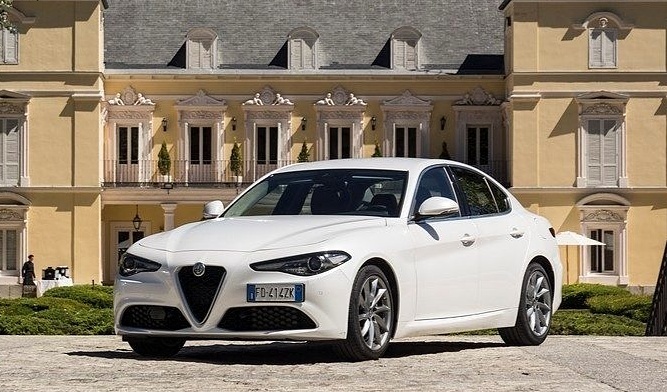 Rear wheel drive; 50/50 weight distribution; high content of aluminium/carbon-fibre, and innovative weight-saving technologies have produced a sports sedan capable of doing justice to Alfa Romeo’s long history and brilliant sporting heritage. My warm and whole-hearted congratulations to exterior designer Alessandro Maccolino for a beautifully executed design. 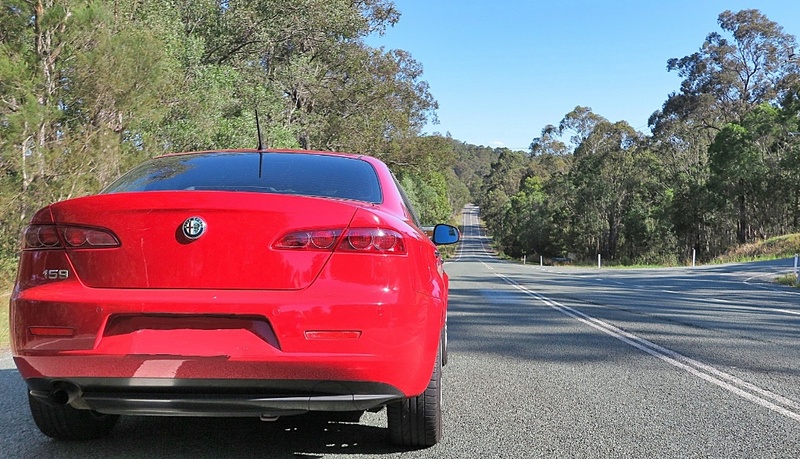 The Giulia is everything I hoped it would be; and now all I have to do is save up some cash, and find a member of the Australian 'Alfisti' who might desire a well-cared-for 159 JTD 1.9, so I can get myself into a Giulia asap.